Currently our favorite brand is Cricut. Cricut is a well-known and well-established brand. They offer nothing but quality products and outstanding service. So to honor our passion for Cricut, we decided to create a whole page dedicated to them. On this page you will find all of our Cricut related review, guides, tutorials and project pages. 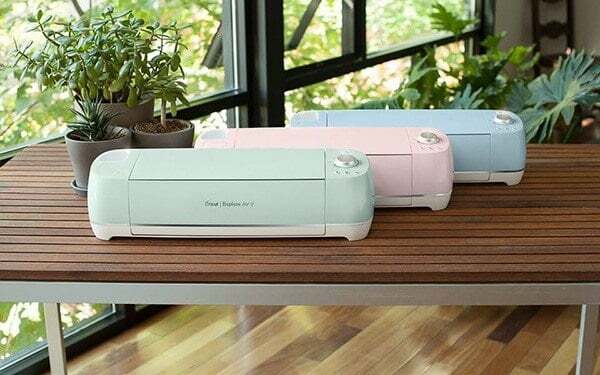 You can find our guide on the best Cricut machines of 2019 here. You might also find our buyers guide helpful. That way you can compare the capabilities of the Cricut machine against other popular machines that can deliver the same type of results. Because they are very switched on to what the cutting community wants and needs. You can rest assured that a newer and better Cricut machine is just around the corner. Check our what is new here. Because they produce nothing but quality products. Because they allow you buy direct. And they often have incredible deals and sales on the go. Because they offer brilliant support, you can always reach out to them and expect a response. Because they share some incredible posts on their blog. From inspirational posts, to tips, to hacks, to info on the newest releases. Because they have a wide range of products. You can get pretty much everything you need from the Cricut store itself. Did you know that we have a whole page dedicated to the latest Cricut deals? We update this page at least once a month, it is the best place to go if you already know what product you would like to buy. And of course if you happen to come by this page during November, make sure to check out our Cricut Black Friday 2019 Deals. We love trying out the latest products on the market and giving them a whirl on some products. Once we have tested them out, we always whip up reviews to help you guys. Find below our Cricut reviews of the best machines by Cricut. Whilst these are not reviews in the straightest sense, we also have some fabulous posts that looks at the value of popular Cricut bundles. We try to outline the value of the bundles as well as make it clear who the bundle would be best suited for. Of course we all need a bit of help every now and then. So find some helpful tutorials, Cricut project inspiration posts and 'how to' articles here in this section. The Explore Air 2 machine is one of our favorite cutting machines. It is perfect for card making, scrapbooking and for vinyl cutting purposes. If you love the Explore Air 2 as much as we do, you will enjoy our collection of posts that focuses on this cutter. 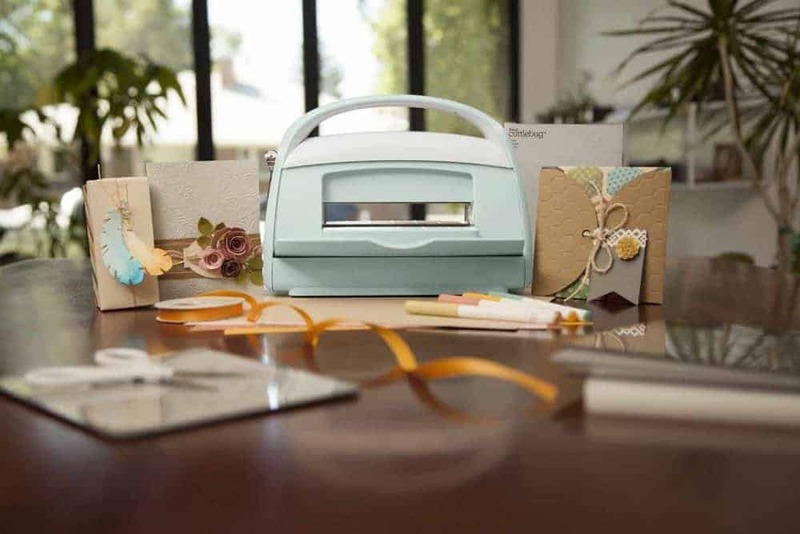 The Cricut Maker is the latest and newest machine from Cricut. This machine is more pricey in comparison to other machines, but it truly steps up the game of fabric cutting to the max. It is the best machine for those who love working with fabric, such as sewers and quilters. If you love the Maker as much as we do, you will enjoy our collection of posts that focuses on this fabric cutter. Cricut just recently upgraded the EasyPress to a newer version. The EasyPress 2 is now available in three handy sizes. The EasyPress is really a mid-way point between a home iron and a professional heat press machine. It is a great option for those who only occasionally work with heat print crafts. If you love the EasyPress as much as we do, you will enjoy our collection of posts that focuses on this heat press. Only here because you know someone who loves Cricut? We have some fabulous gift guides that will help you out! We also wanted to share the following resources that will also apply to most Cricut fans. Some SVG posts for those who love working with graphics and some general resource posts as well. We hope you find our Cricut reviews, guides and resources helpful. If you have any questions after reading through them, don't forget that you can reach out to us with further questions by leaving us a comment.